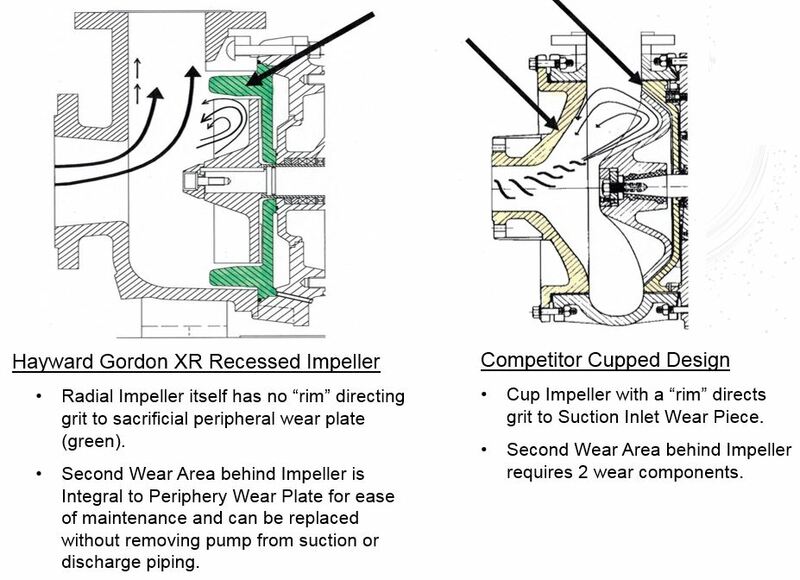 Recessed Impeller Pump for grit, primary sludge, digested sludge, scum; Hayward Gordon | JCI Industries Inc.
Hayward Gordon – TORUS® Recessed Impeller pump is a centrifugal pump with a radial impeller recessed into the rear section of the volute, out of the path of the solids being pumped. 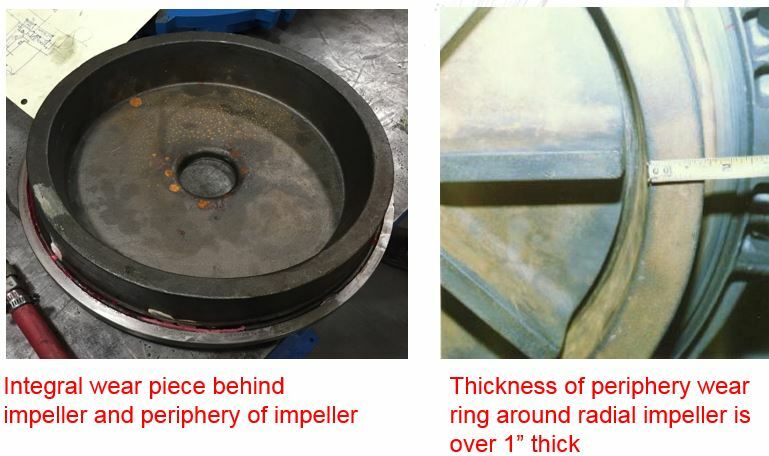 This impeller uses about 15 percent of the fluid being pumped to create a torus or vortex thus adding energy to the pumped fluid-solids. 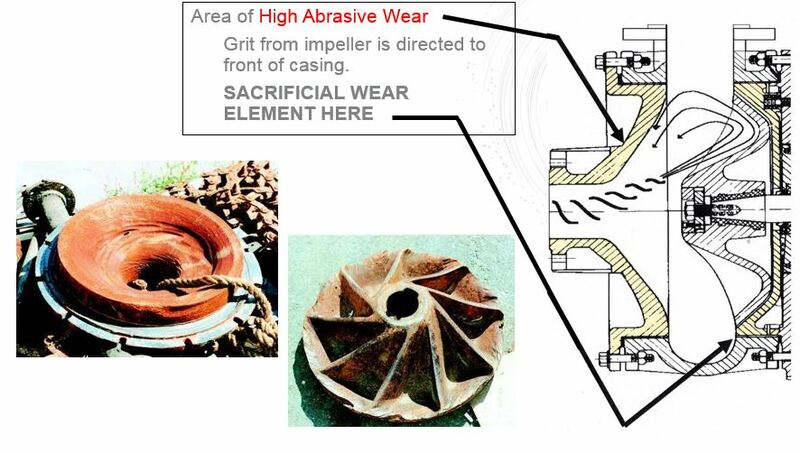 Features Ni-Hard (650 BHN) hard construction ideally suited for highly abrasive applications, grit, slurries with gas entrainment, and for stringy or fibrous materials. 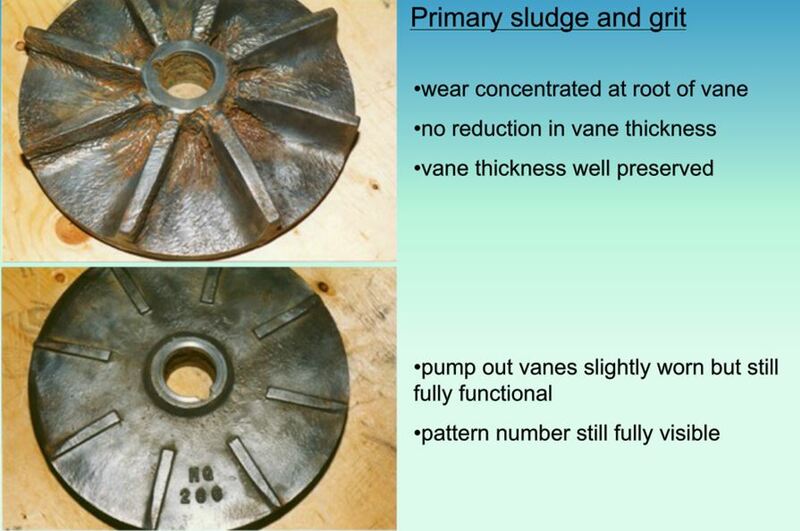 The recessed impeller creates a vortex within the casing which traps the solids and expels them from the pump with minimal impeller contact. 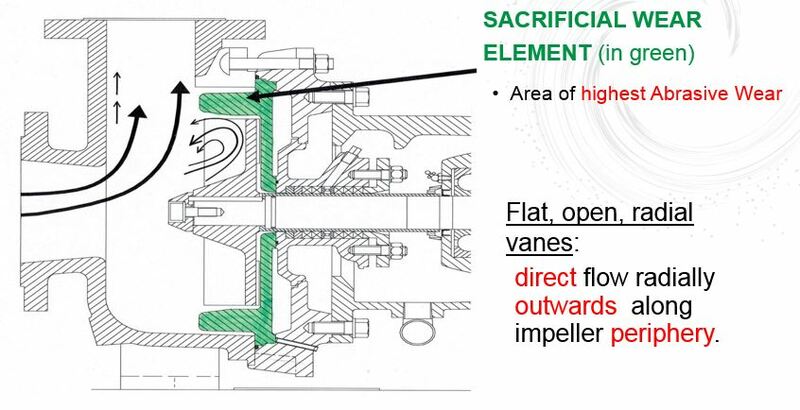 Flat, open, radial vanes: direct flow radially outwards along impeller periphery. Over six decades of experience in developing and engineering pumps & mixers has lead to significant improvements; equipment is more efficient, reliable, and lasts longer than competing brands.